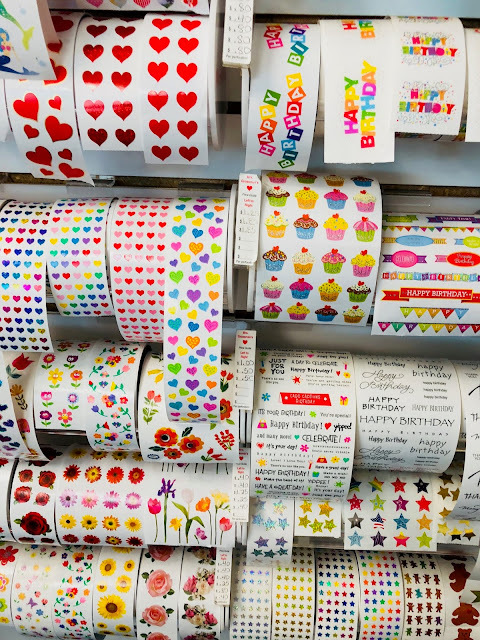 So many stickers! 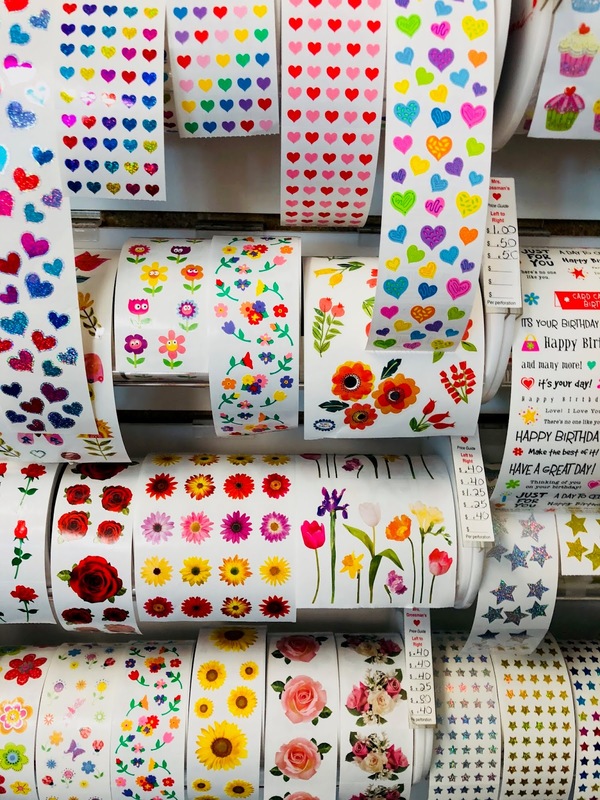 It feels overwhelming (in a good way though). 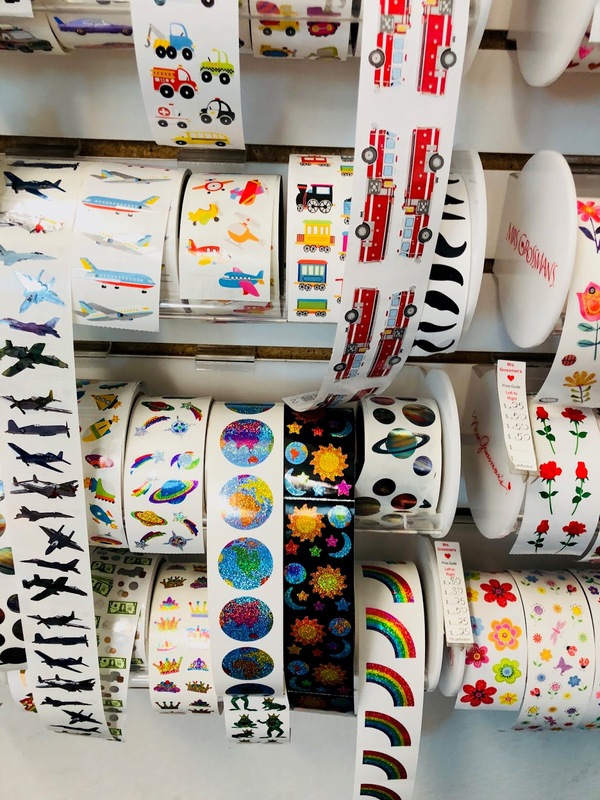 Have you heard of Pipsticks in San Luis Obispo? 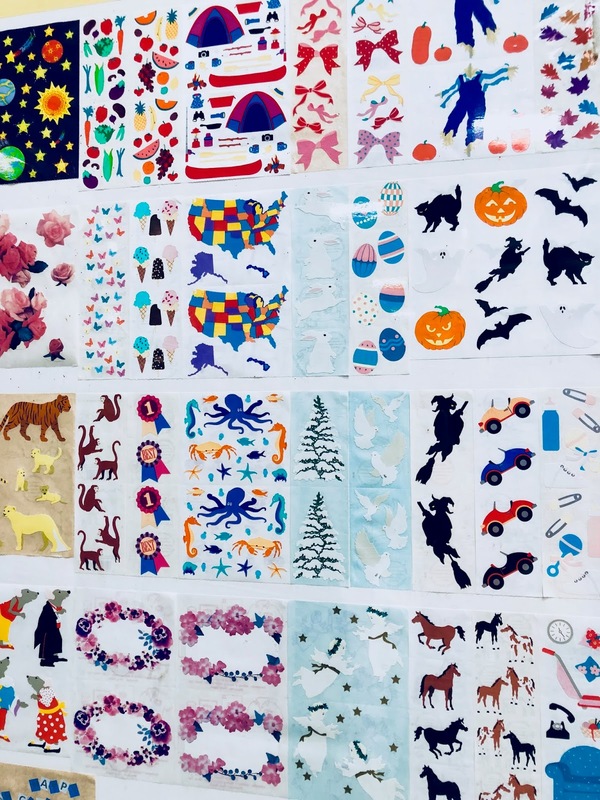 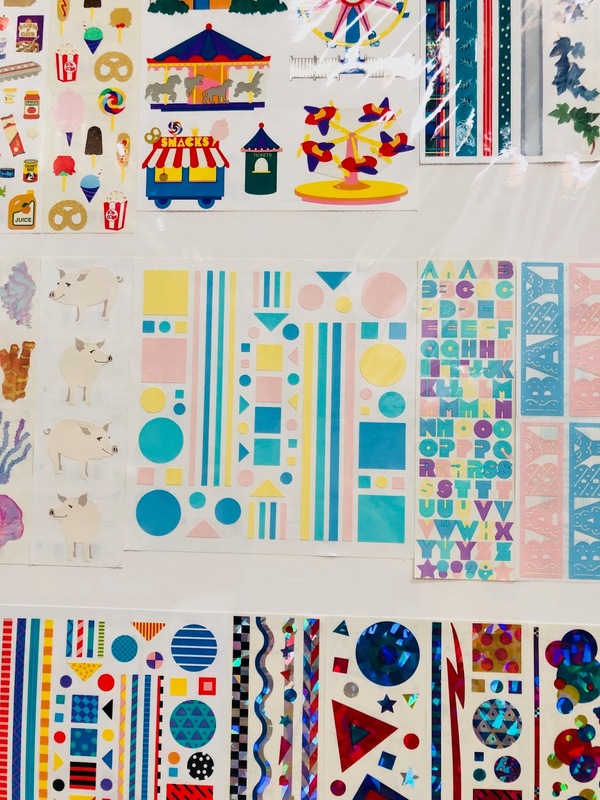 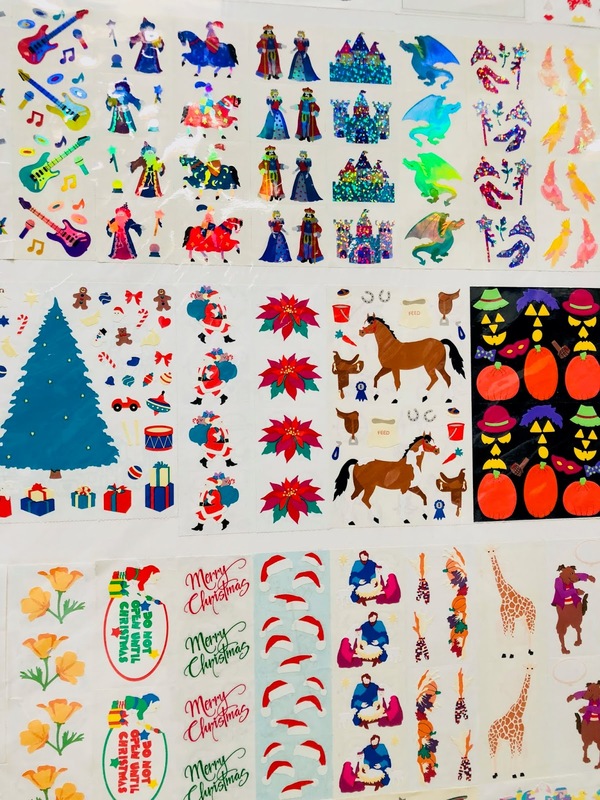 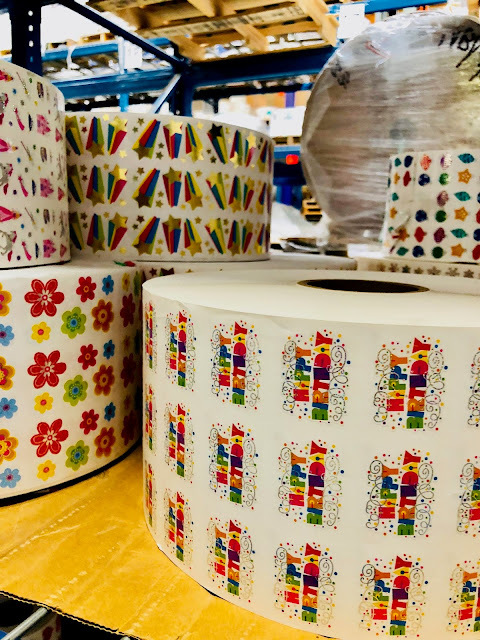 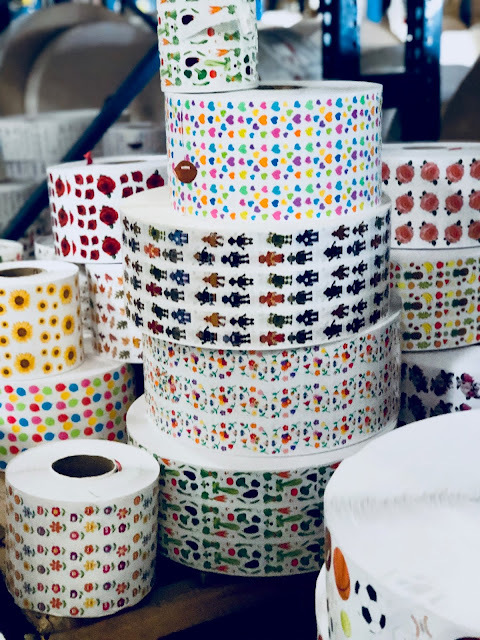 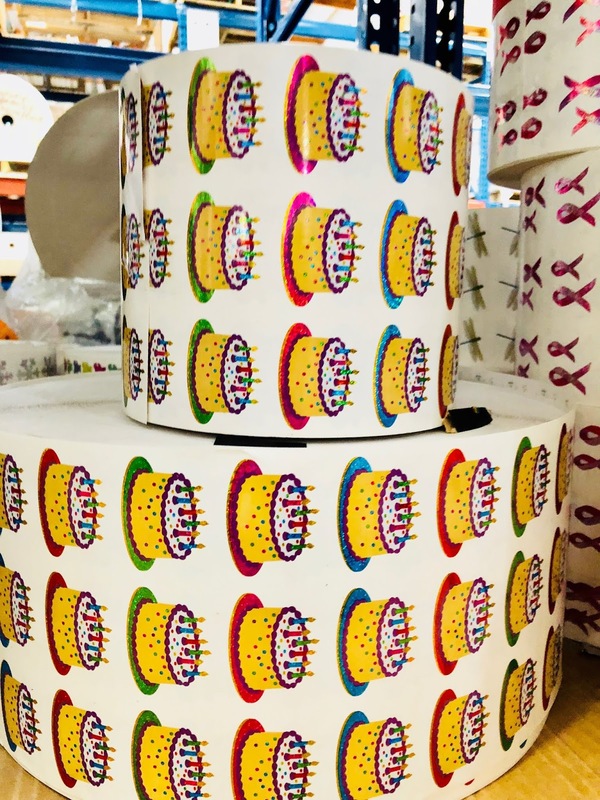 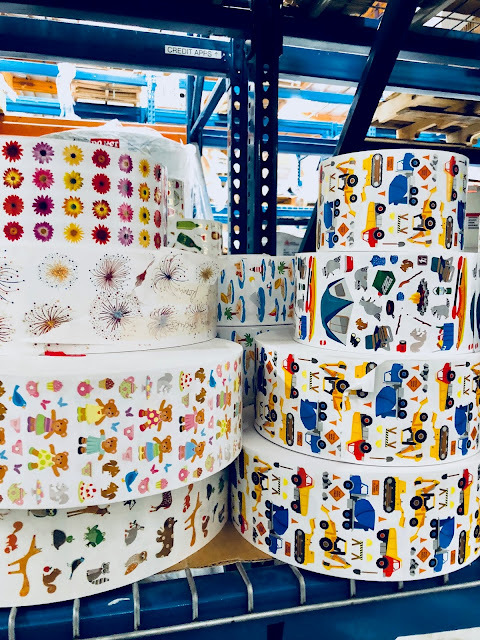 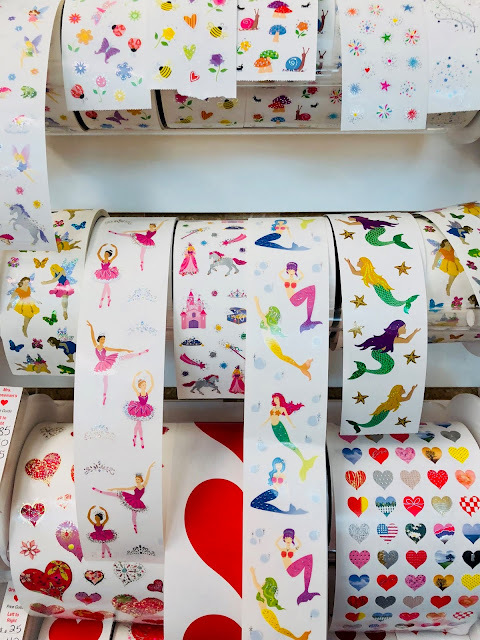 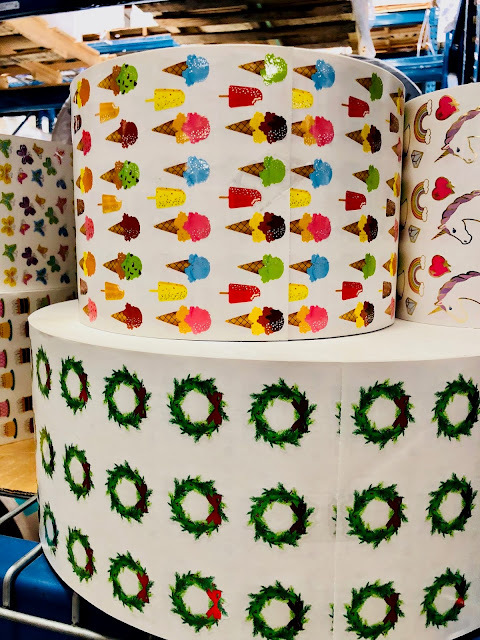 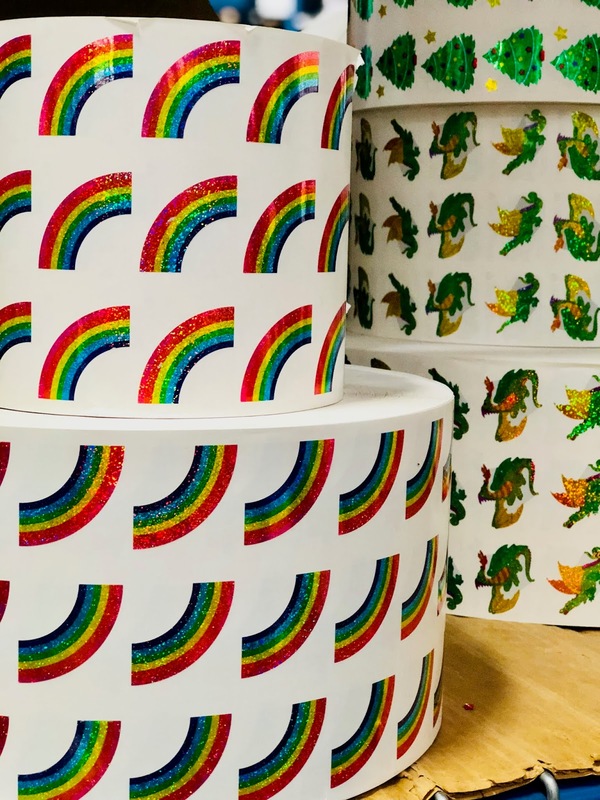 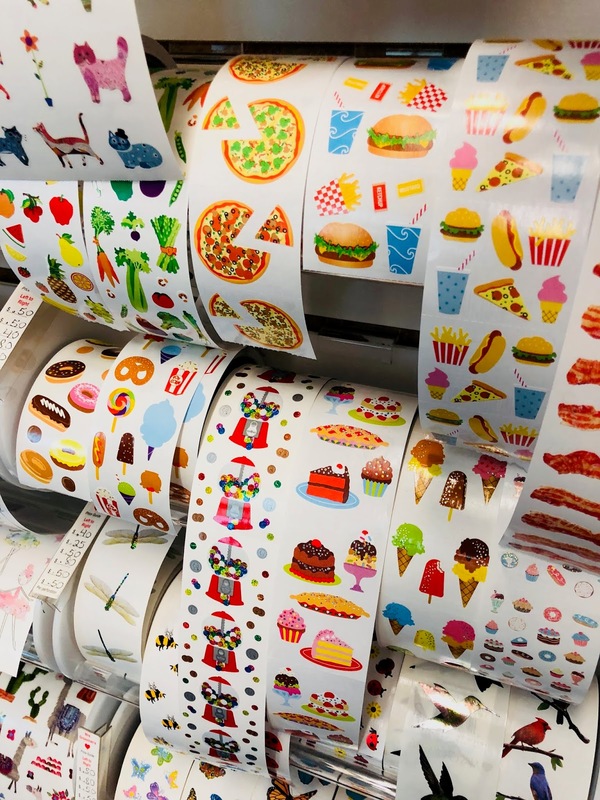 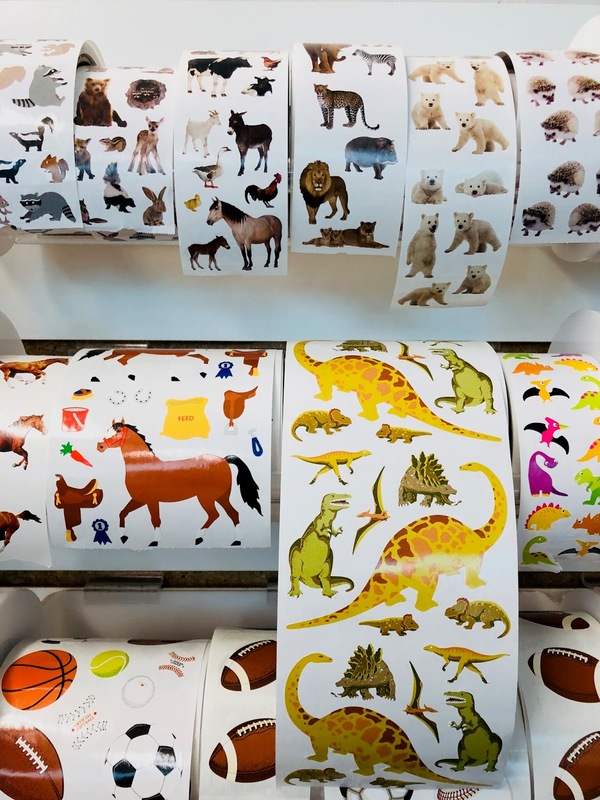 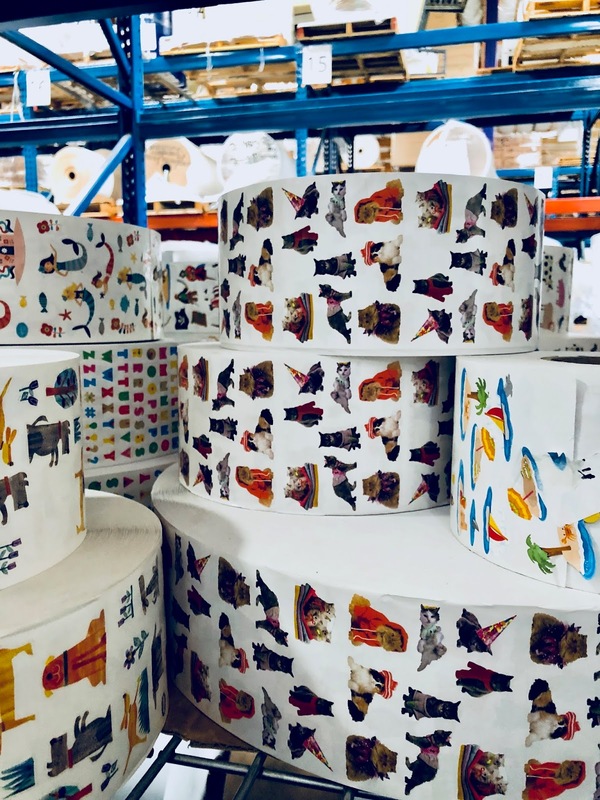 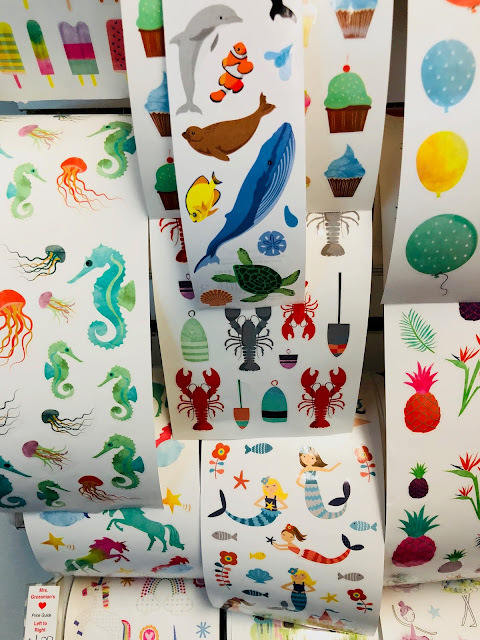 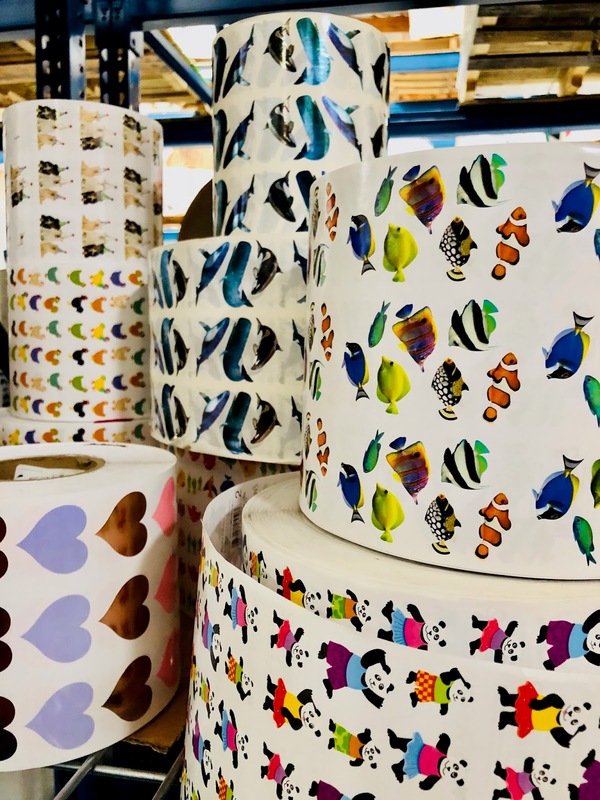 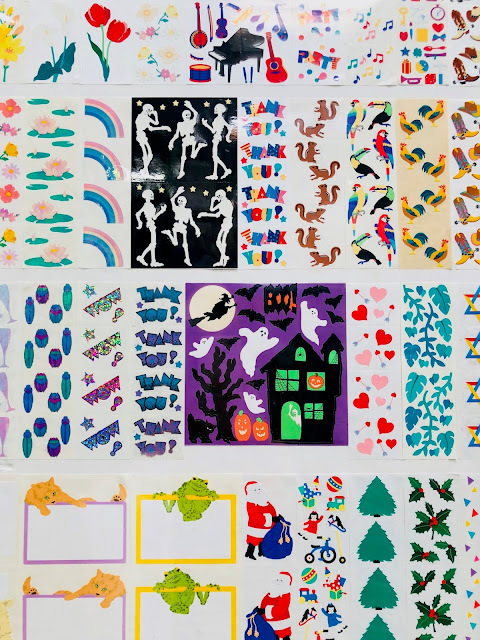 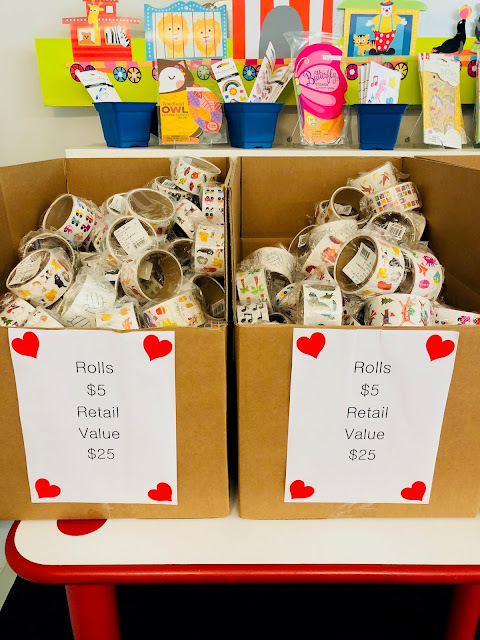 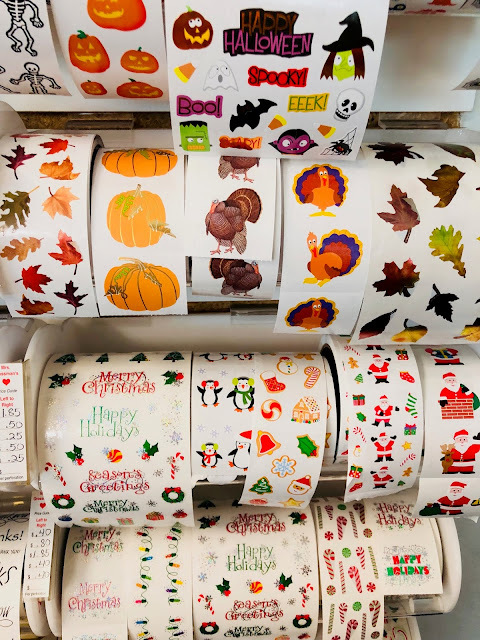 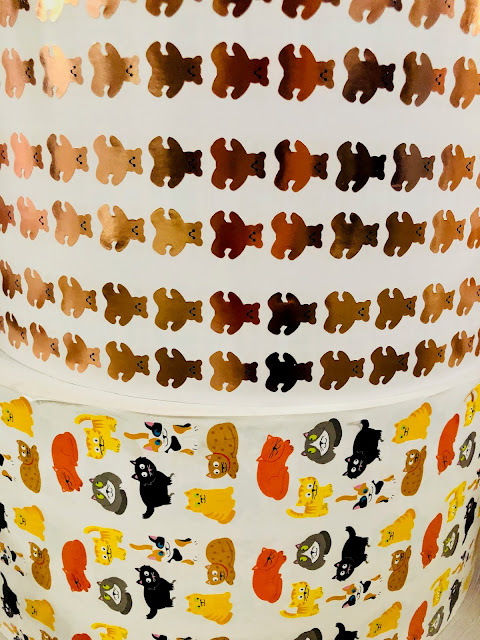 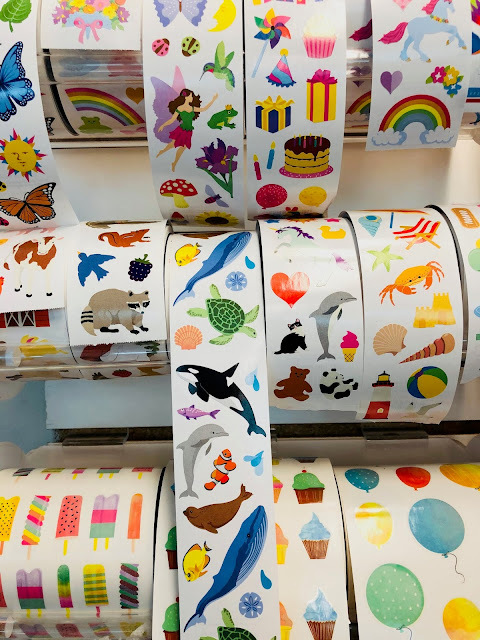 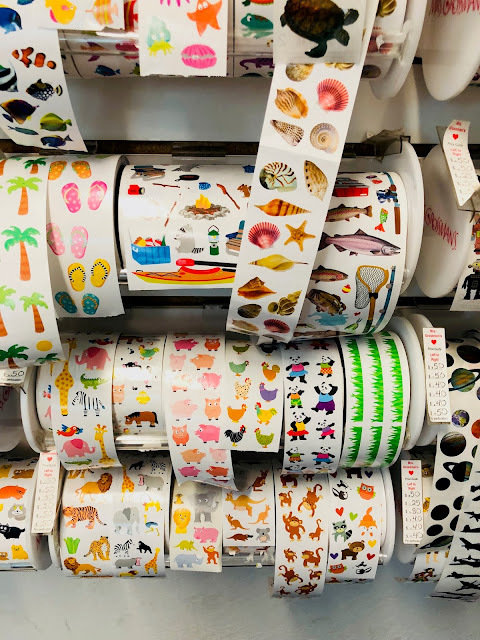 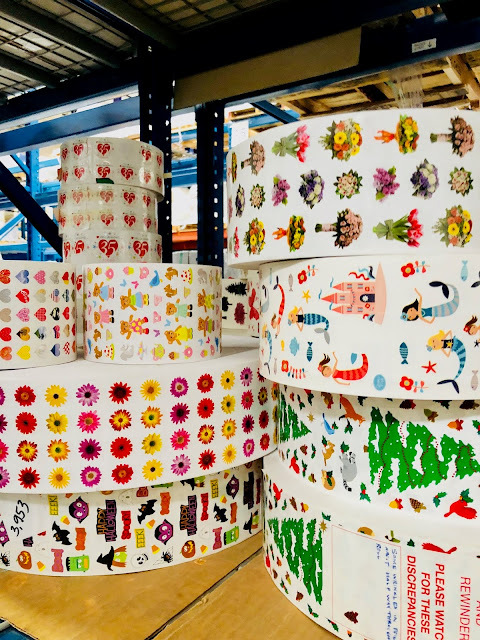 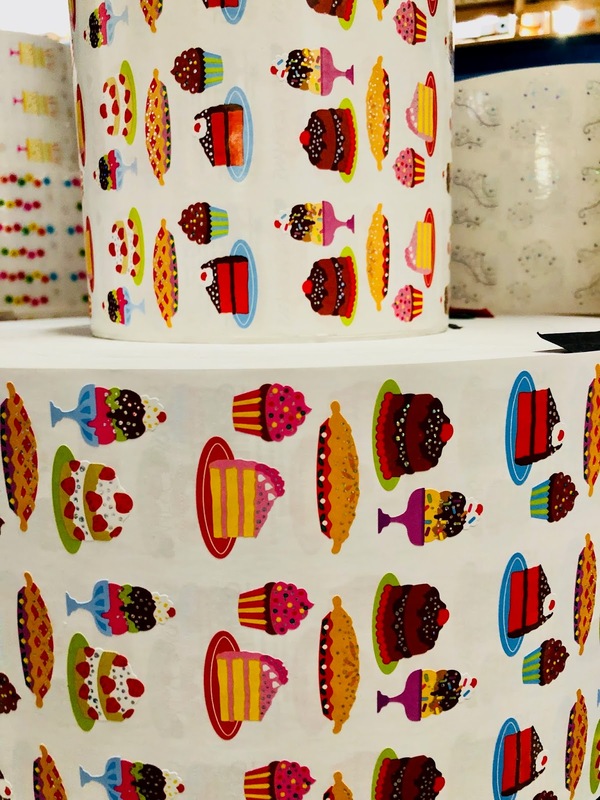 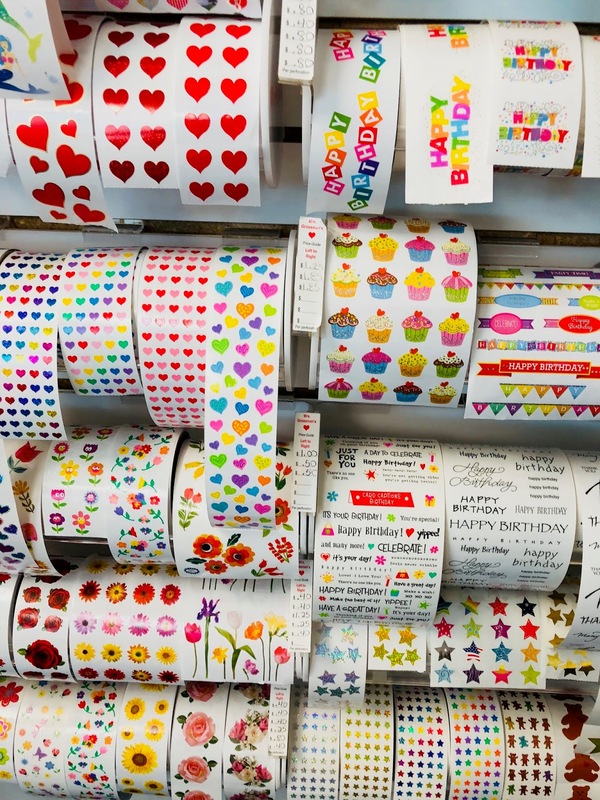 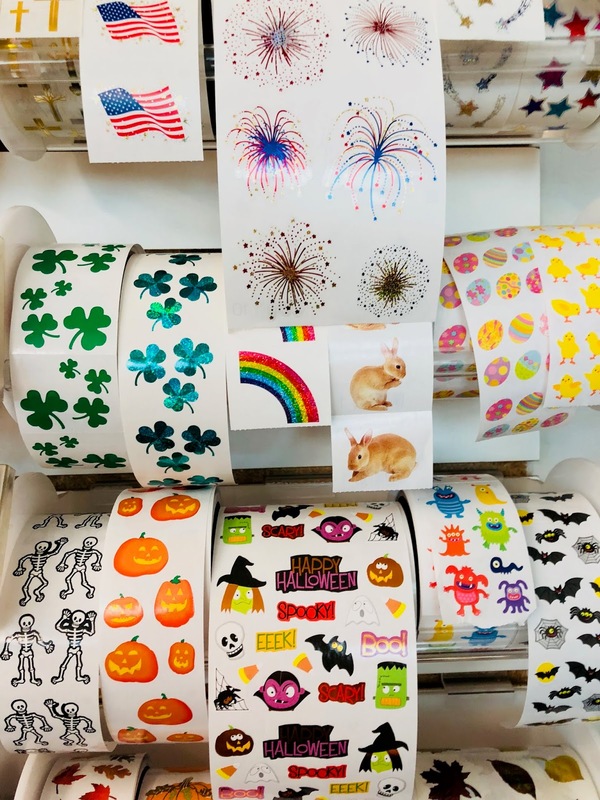 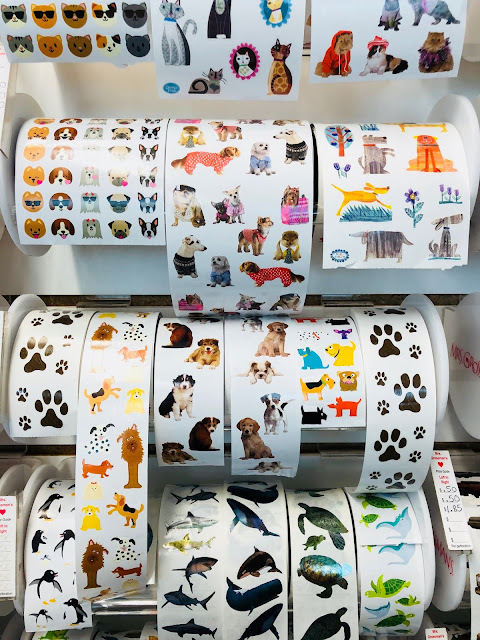 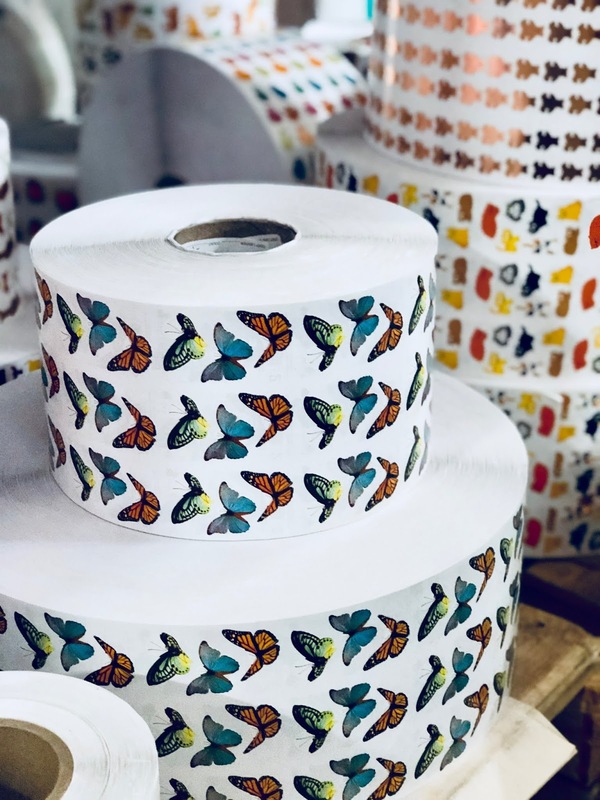 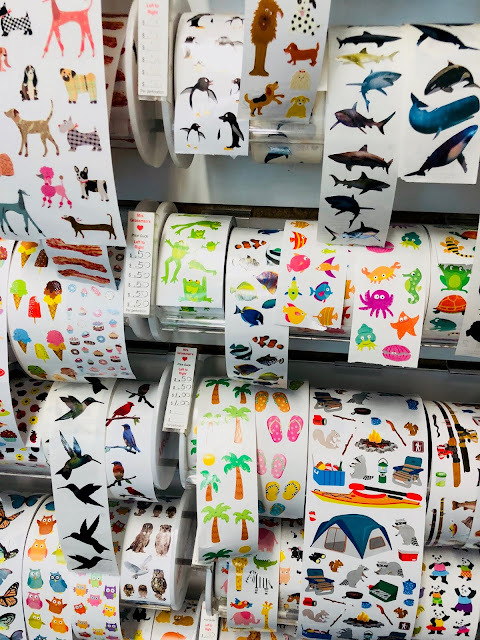 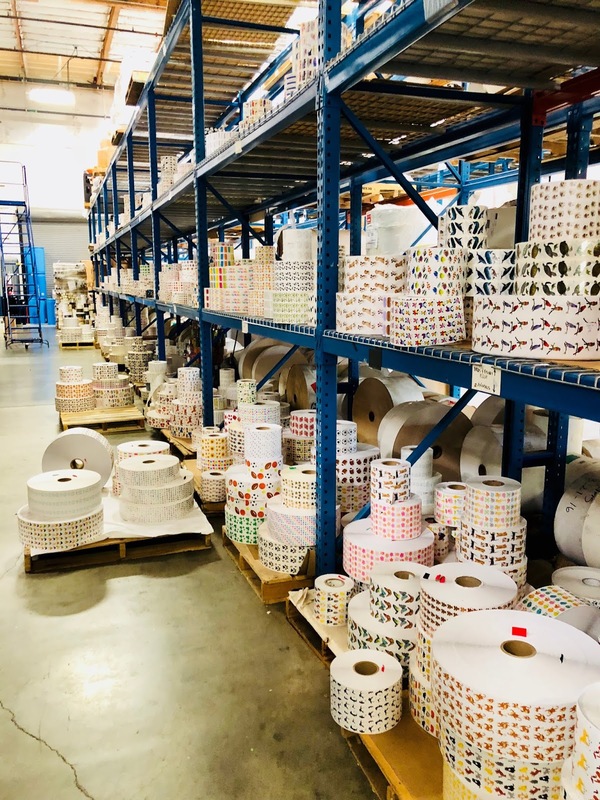 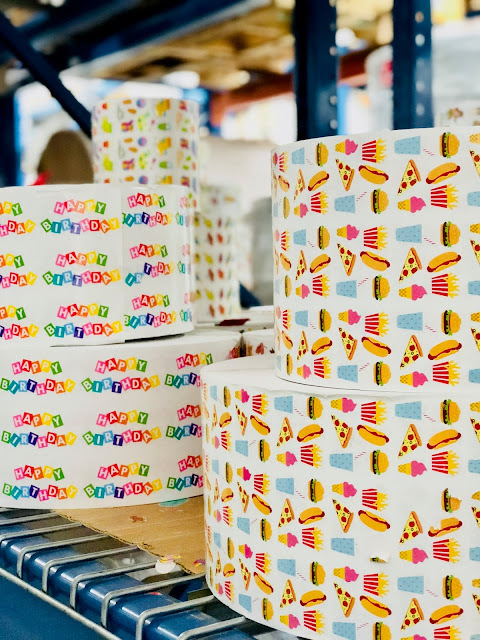 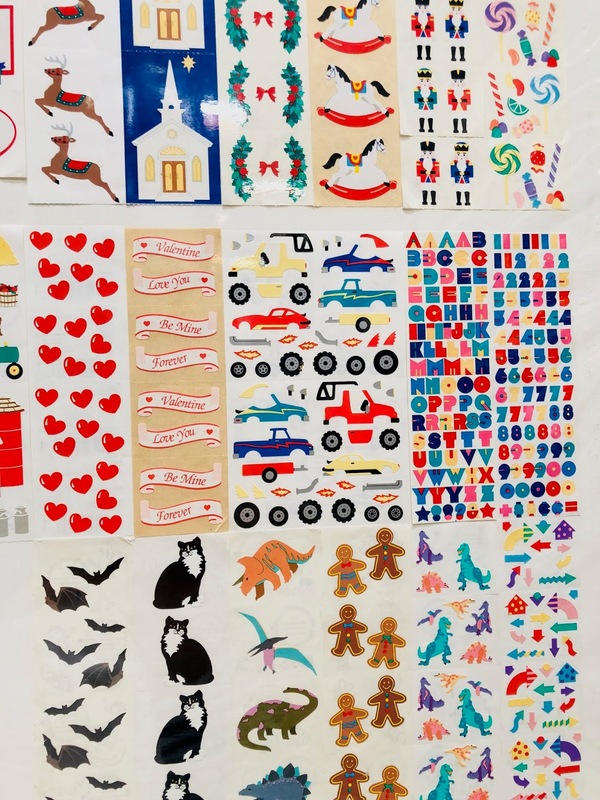 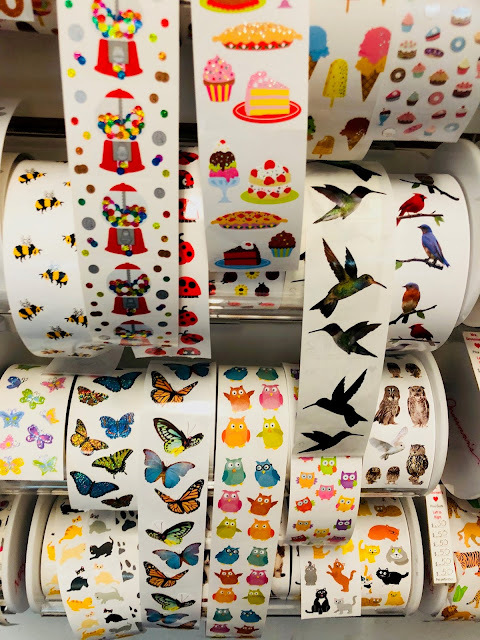 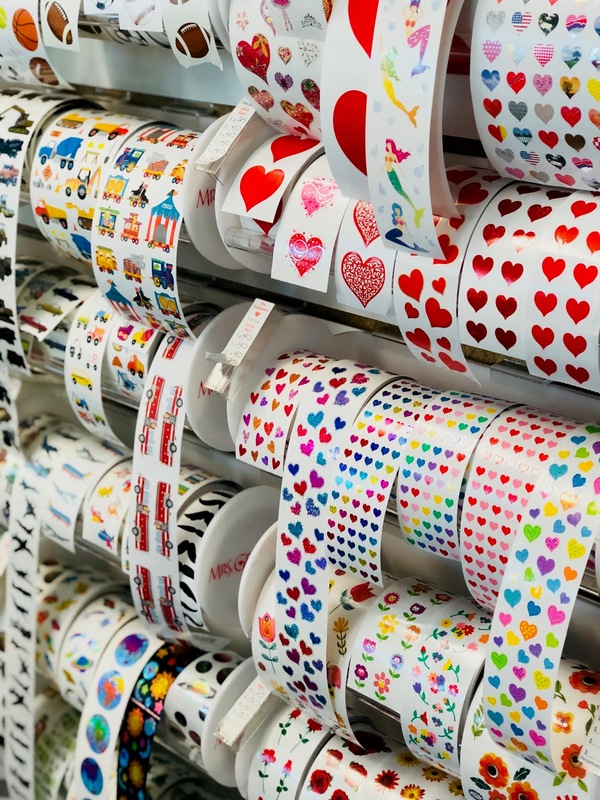 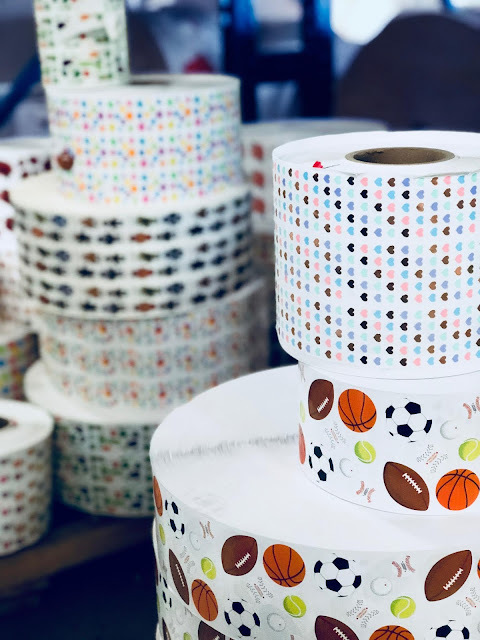 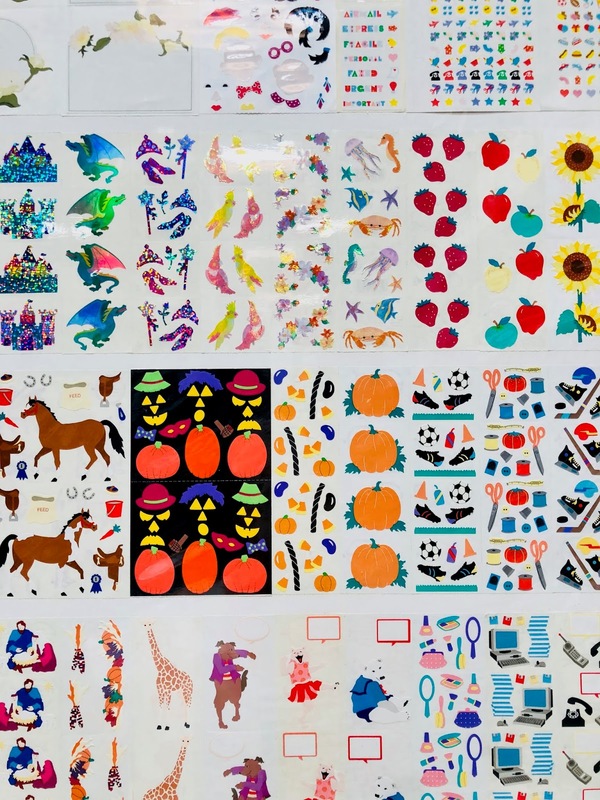 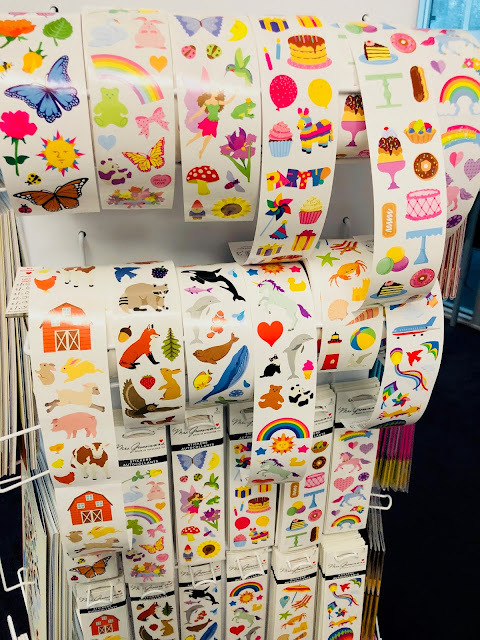 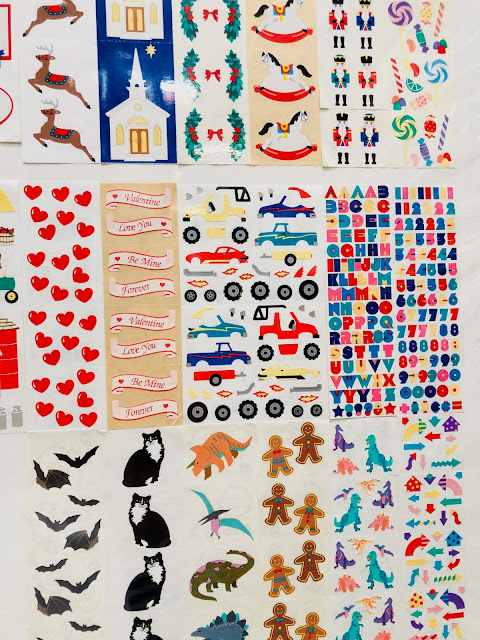 They have a sticker subscription by mail but they also have a brick-and-mortar shop that looks like sticker heaven (I thought of it because they also have rolls of Mrs. Grossman’s stickers).